NEW LISTING!! 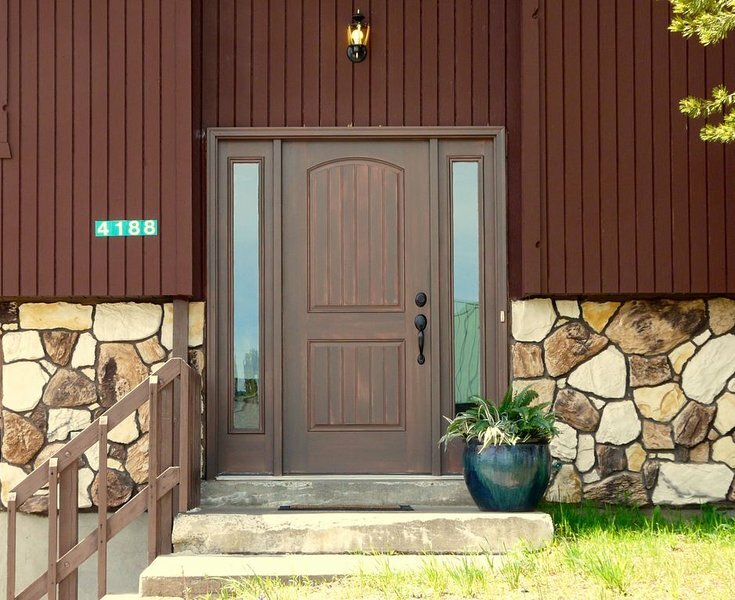 ** Gateway to Yellowstone Mountain Home - 20 miles to Yellowstone! 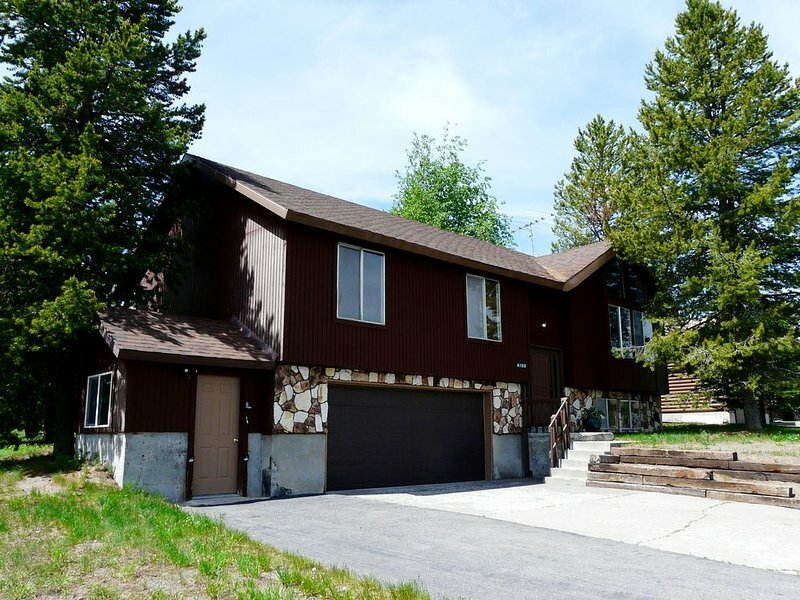 1 of 42The Gateway to Yellowstone Mountain Home has a two-car garage and plenty of parking. Pet friendly. The standard rate = our off season rate. Note: If you're booking over a year in advance, please contact us for accurate pricing as the seasonal rates for your dates may not have been added yet. We live near all 8 of the cabins and mountain homes that make up the Brook Trout Inn. And we're happy to be available to assist you with anything you need during stay - from things to do and restaurant suggestions to any questions or issues you might have. There's lots to do in the area! 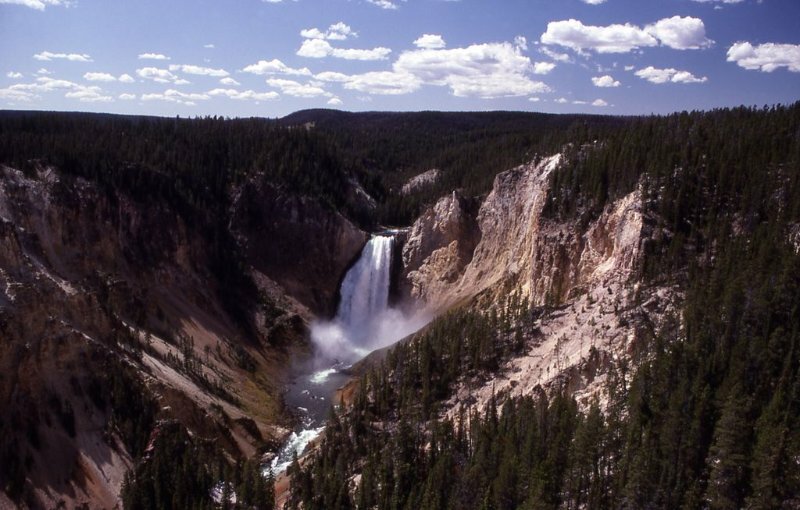 In addition to thermal features and wildlife that Yellowstone is famous for, there are numerous activities for adding to your fun outside the park as well. See our list of activities for spring, summer, fall & winter in the property description above! In and around Island Park, there is so much to do! (See the list of activities in the property description above.) For some you will need a car, others can be done on foot, ATV, boat, snowmobile, snow shoes or cross-country skis! NOTE THAT IN WINTER, some activities and places are available to skis, snow shoes, or over-snow vehicles only. In Yellowstone, all roads except the north road are closed to personal vehicles, but you can visit the park on a snowcoach tour, snowmobile tour, on foot or on skis! ALSO BE ADVISED that 90% of the park closes to all vehicle traffic for a brief period in the early spring to clear the roads of snow & in the late fall to prepare the roads for snow. Check the park's website for exact dates and details.